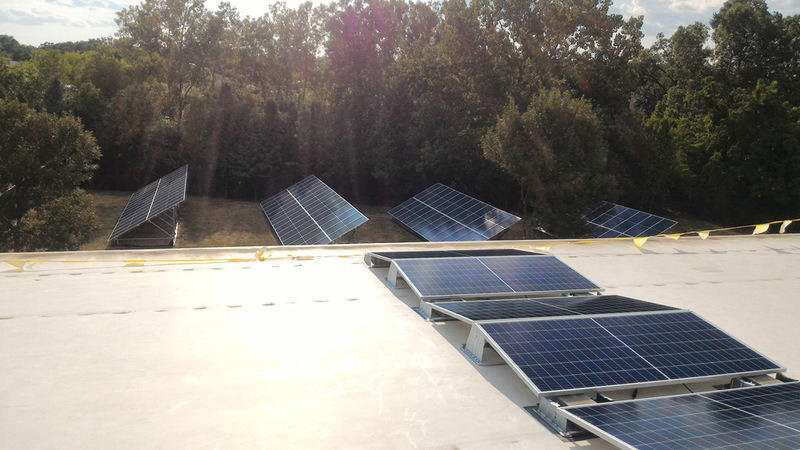 JANUARY 2019 – TelGaAs approached EnergyLink with a unique problem: they wanted to have additional solar panels installed on their facility. Adding solar panels to an existing solar array comes with many challenges, so it usually is avoided, but EnergyLink was able to get the job done with some creative engineering work. TelGaAs originally installed a 25 kW solar array on their facility in 2014 when Ameren offered a very beneficial $2.00 per watt solar rebate. 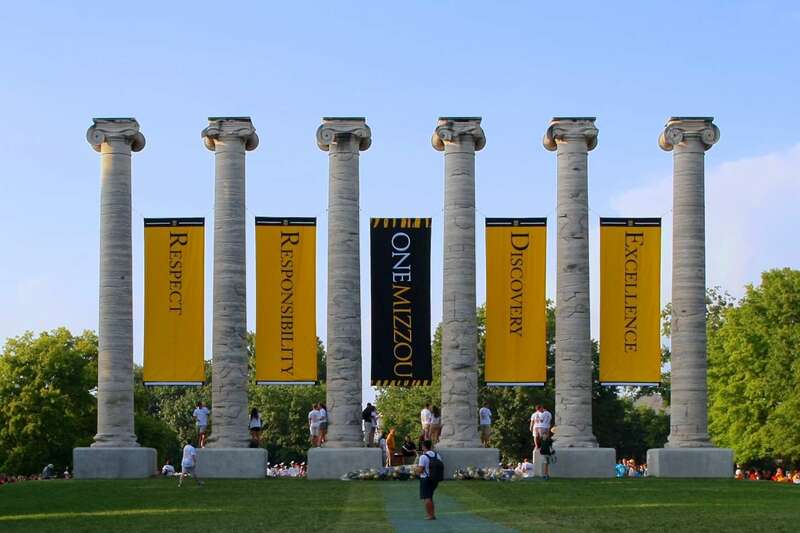 However, as the St. Louis-based company saw how successful their solar array was at lowering their costs, TelGaAs wanted more solar panels installed, in the hopes of lowering costs further and taking their sustainable efforts to the next level. 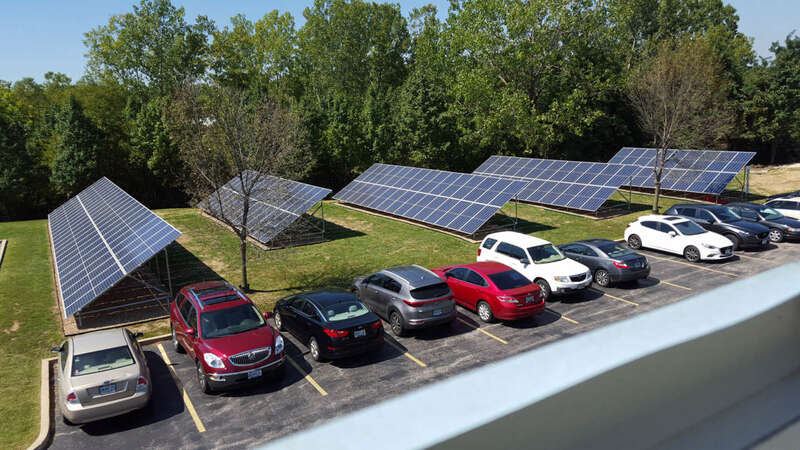 EnergyLink’s engineering team worked with Ameren, TelGaAs’ utility provider, to devise a unique system where a 56 kW ground mount solar array and 18 kW rooftop array would be installed and connected to TelGaAs’ current 25 kW system. 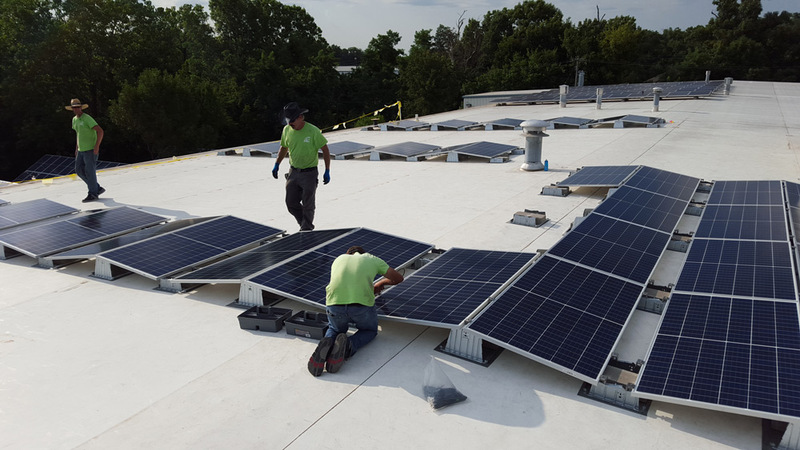 The team was able to help TelGaAs take advantage of Ameren’s $0.50/kW solar rebate, making the project even more substantial. With this unique project completed, TelGaAs is now having a much greater impact on their community by lowering the stress their company’s operations put on the electric grid, and, as an added bonus, their utility costs have sizeably decreased.